After launching the first collection of KAWS X SESAME STREET collection in June, UNIQLO team up with New York street artist KAWS for the second installment of the collection. 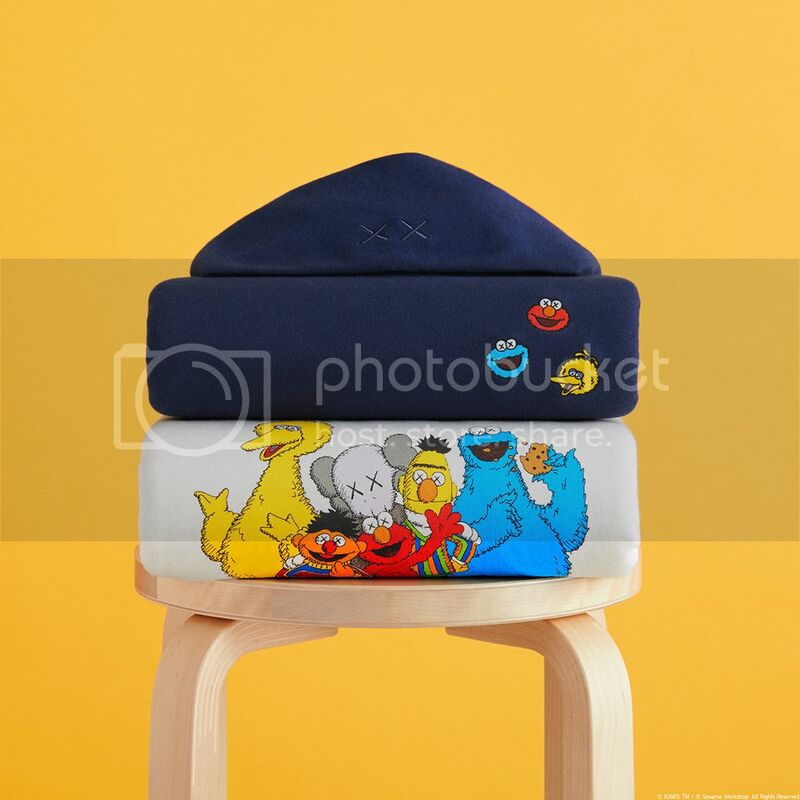 While the previous collection featured only T-shirts, the second volume of KAWS X SESAME STREET includes that sweatshirts, hoodies, and T-shirts for men, women, and kids. 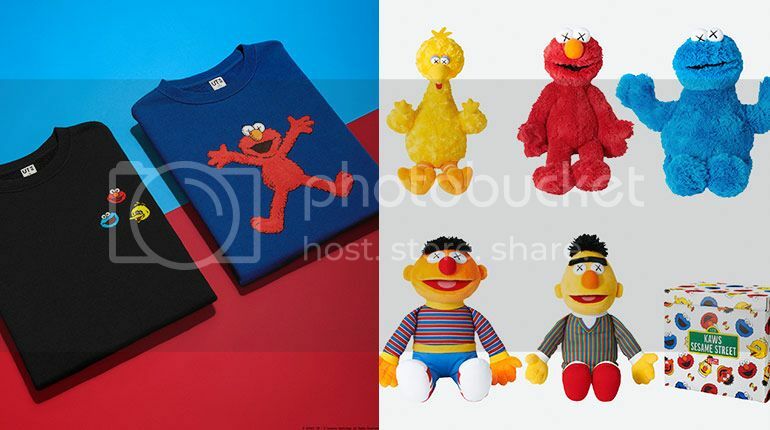 On top of apparels, this collection also includes KAWS’s interpretation of five main characters—Elmo, Cookie Monster, Big Bird, Bert, and Ernie—as plush toys. 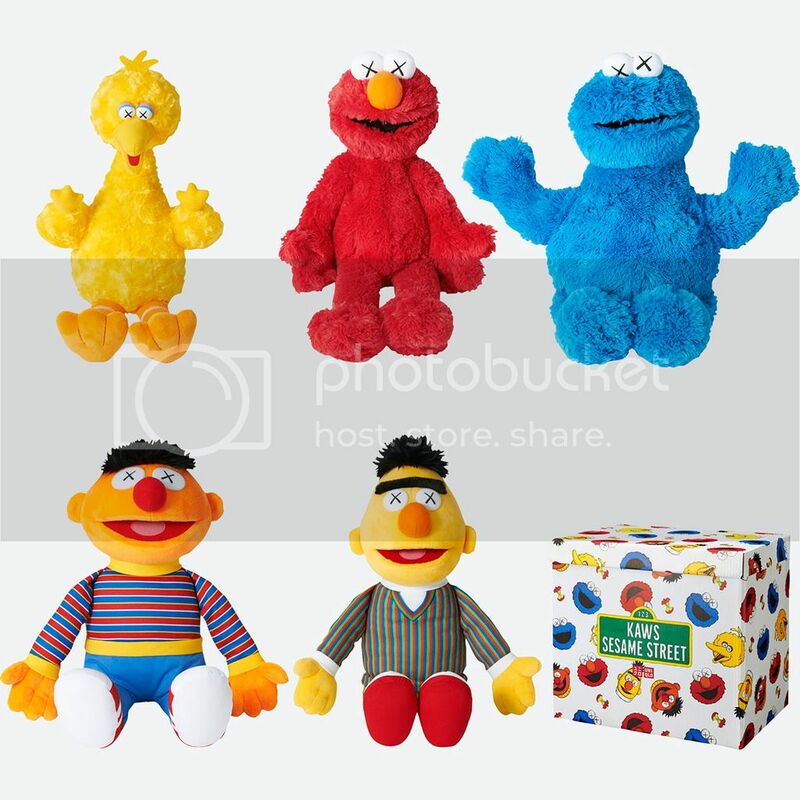 A complete set of all five characters in a special box will also be available in limited quantities. KAWS continues to delight people around the world with works exhibiting a sophisticated humour. 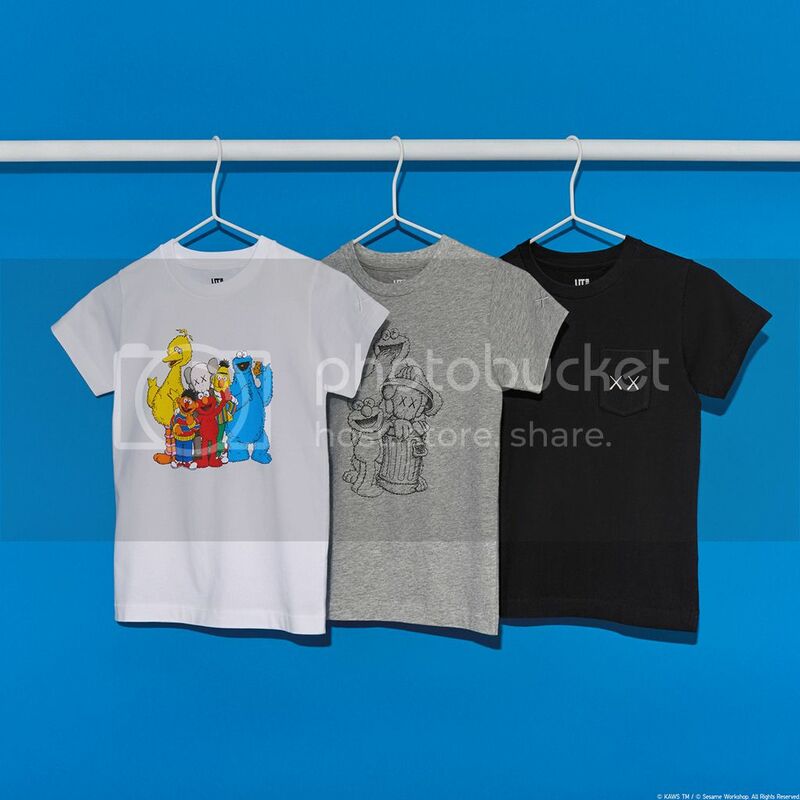 This collection, only possible through UT, allows people to enjoy wearing, holding, and displaying Elmo and other familiar characters as imagined through KAWS’s unique worldview. The collection will be available from Friday, November 23 at all stores and online at UNIQLO.com.